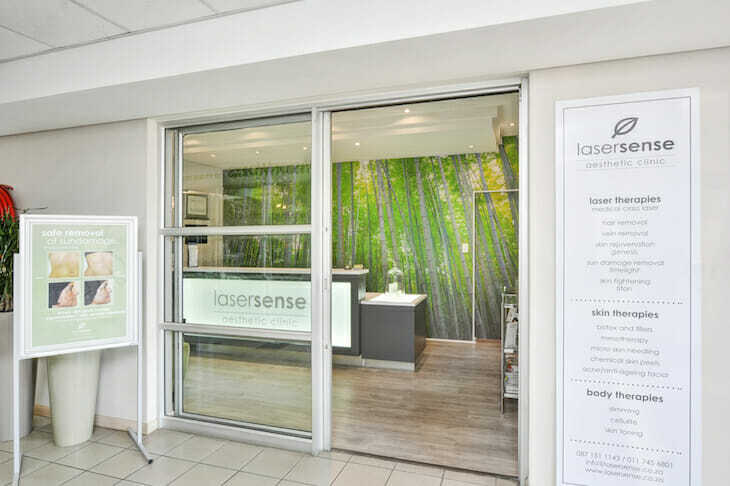 Lasersense in Fourways specialise in enhancing your natural beauty with a professional team of skin therapists and doctors ensuring that you reach your personal aesthetic goals with a wide range of skin and body treatments. 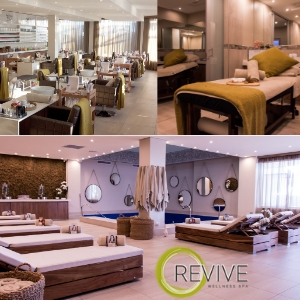 To learn about the magic we achieve with your skin, book a consultation and we will advise you of which treatments would best suit your concerns. Hello All. 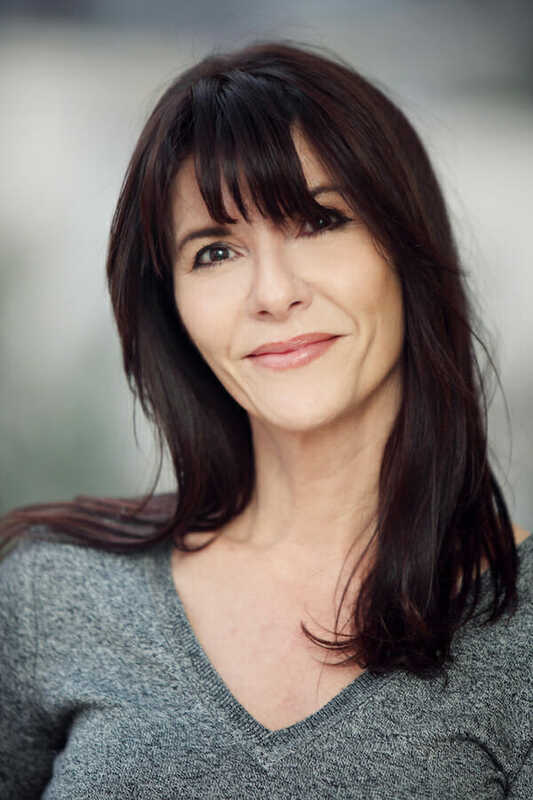 I am passionate about the health and beauty industry and am thrilled that it enables me to fulfil my passion and assist so many women and men reach their personal best. 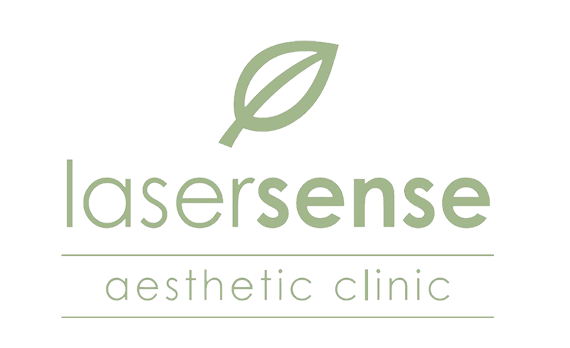 I have slowly grown Lasersense Aesthetic Clinic from a laser hair removal only business to a professional aesthetic clinic encompassing a large range of aesthetic modalities. I am now the face of my clinic by working and managing the front desk, advising and building good relationships with all our clients as they walk through the door. 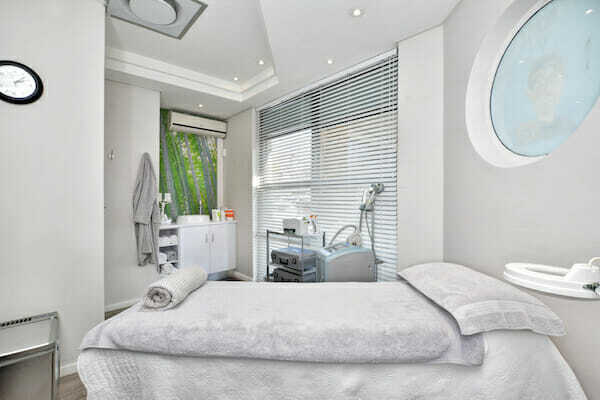 I am proud to be backed by a highly qualified team of Doctors, Laser and Skin Therapists and Nurses. Due to the incredibly high standards that I have for my own skin, I insist that we treat every client as I, myself, would wish to be treated. 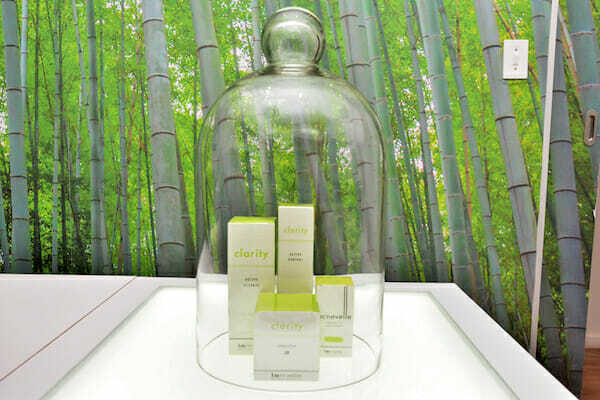 We do not offer any treatment which I personally have not tried on myself for its safety and effectiveness. If it doesn’t work…. we don’t offer it! 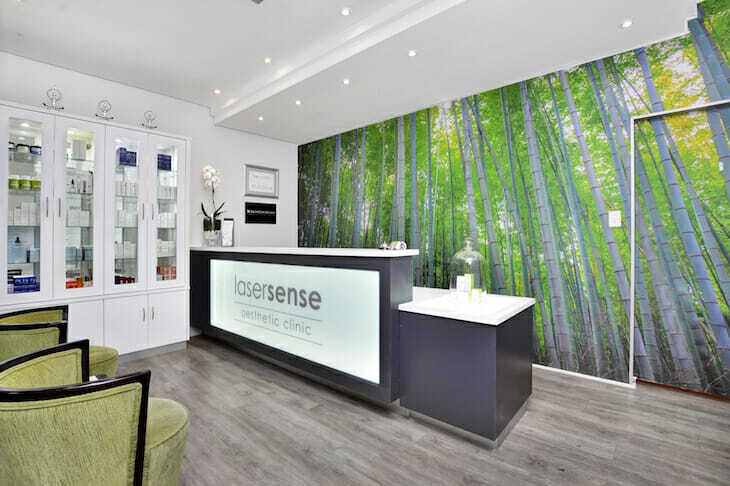 Cutera Xeo Laser – Defines the forefront of medical aesthetics with devices exquisitely engineered to deliver the highest level of performance, safety and efficacy. Body Health machine – Radio frequency therapy by protecting the epidermis with a cooling system on the head of the handpiece, allowing intensive electro current heating of the dermis for the stimulation of collagen. Dermapen ™ – Dermapen’s advanced skin needling technology uses multiple needles that vertically pierce the skin with an automatic vibrating function. When moved across the skin’s surface it creates thousands of microscopic channels through the epidermis reaching the dermis. This controlled and intermittent damage stimulates the bodies own healing reaction, forcing the production of new skin (collagen and elastin). Mattioli Transderm mesotherapy system – it is the only technology proven by clinical studies to be able to transdermally deliver, without injections , accurate doses of high molecular weight ingredients to the dermis. The Ultra Peel – the most innovative and technologically advanced medical microdermabrasion systems suitable for Dermatologist, cosmetic Surgeons, Medical Doctors and Aestheticians. The Ultra Peel allows the user to perform a large range of treatments in a completely safe, hygienic and sterile environment with corundum crystal, completely avoiding any risk of cross contamination. BTL Exilis – for fat and cellulite reduction, body contouring and skin tightening.